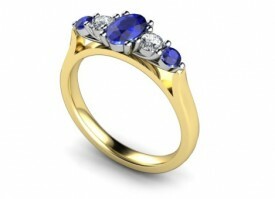 18 Carat Yellow and White gold oval Kanchan Sapphire and Brilliant cut Diamond Ring, comprising 6mm x 4mm, flanked by two 20 point F-G Colour, VS1-2 Clarity Brilliant cut Diamonds, further flanked by two 2mm Sapphires, claw set in White gold, complete with Yellow gold shank..
18 Carat Yellow and White gold Kanchan Sapphire and Diamond Ring..
Three 3mm round Sapphires, Two 3mm Brilliant cut Diamonds..Rub over set in White gold, complete with Yellow gold shank. 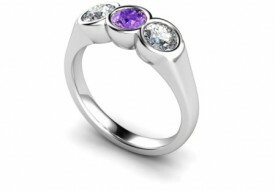 Price from £1,200 18 Carat Yellow and White gold Amethyst To Ceylon Sapphire and Diamond Cluster..
18 Carat Yellow and White gold Amethyst To Ceylon Sapphire and Diamond Cluster..
18 Carat Yellow and White gold Ceylon Sapphire and Diamond Cluster..
7mm x 5mm Oval Corn Flower Blue Ceylon Sapphire, Flanked by Six 2.5 mm F-G Colour, VS1 Carity Brilliant cut Diamonds, complete with Fancy open shouder shank..
£2,450 18 Carat Yellow and White gold 7mm x 5mm Kanchan. 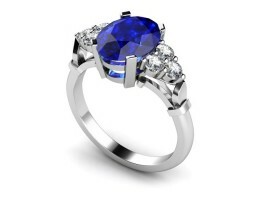 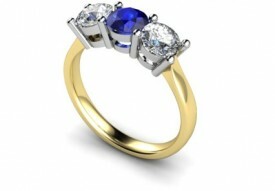 Blue Sapphire and Princess cut Diamond Ring..
18 Carat Yellow and White gold 7mm x 5mm Kanchan. 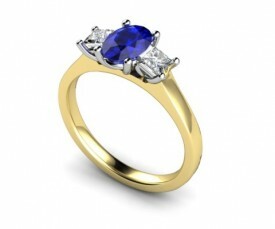 Blue Sapphire and Princess cut Diamond Ring..
4 Claw set Sapphire..flanked by two 25 point F-G Colour VS2 Clarity Princess cut Diamonds.. 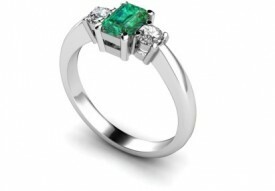 Complete with Heavy Yellow gold shank..
18 Carat Yellow and White gold Emerald cut 7mm x 5mm Blood red Ruby and 5mm x 3mm pear shaped Diamond Ring..
Also available with Tanzanite, Amethyst, Emerald, Blue and Pink Sapphires, Aquamarine, …etc..etc..
18 Carat White gold 7mm x5mm Octagon Emerald, flanked by two 25 point G Colour, VS1 Clarity Brilliant cut Diamonds.. 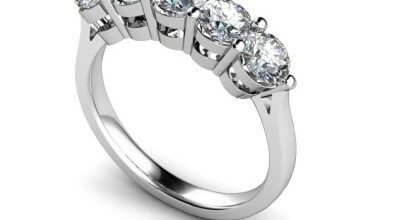 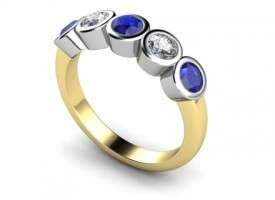 Available with Yellow gold shank…. 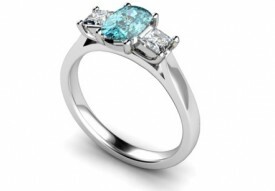 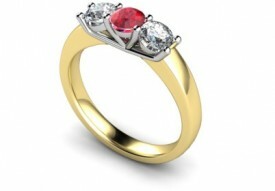 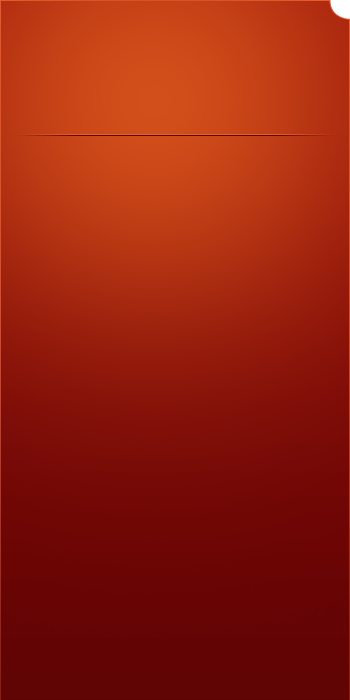 Also available with smaller stones and Tanzanite, Aqua Marine, Ruby, Pink Sappire, etc….etc…. 18 Carat Yellow and White gold Ruby and Diamond three stone Ring..
Centre stone 4mm round Blood red Ruby, flanked by two 25 point G Colour, VS1 Clarity Brilliant cut Diamonds..